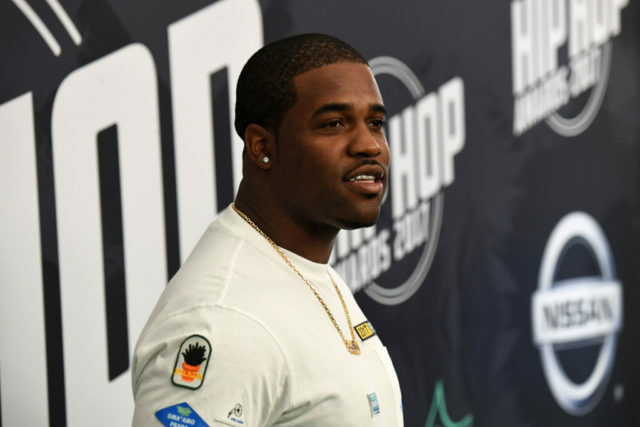 In 2013, A$AP Mob member A$AP Ferg broke out as a solo artist with a vicious and catchy single titled “Shabba.” Ferg’s record label RCA released the track and its music video in July in advance of the New York rapper’s debut studio album Trap Lord. The song sold over 500,000 units, earned critical acclaim, and spawned a remix featuring Migos, Busta Rhymes, and the song’s inspiration, Jamaican dancehall artist Shabba Ranks. The video currently has over 67 million view on YouTube. In a new interview with DJ Booth, one of the song’s producers claims he only earned a $500 advance for his contribution. In the wake of E. Dan’s accusation, DJ Burn One, who has produced for A$AP Rocky, Gucci Mane, and Freddie Gibbs, accused RCA on Twitter of similar tactics regarding beat placements on Rocky’s debut mixtape Live.Love.A$AP. At a time when virtually all hip-hop projects are listed on commercial streaming services and feature original production, but receive varying degrees of marketing pushes from record labels, this may be the tip of the iceberg.